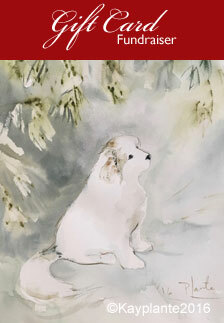 Have you read any Great Pyrenees books lately? Are there other dog related books that you would recommend? What websites have you visited lately? 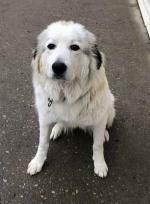 Here is a list of Great Pyrenees books and websites, as well as other dog-related reading, recommended for your library. 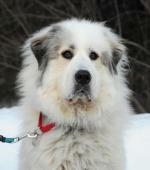 If you own a Great Pyrenees or you intend to bring one into your life there is much to learn here. Given some of its unique characteristics, you can never know too much about a Great Pyr, so why not take advantage of the experience of others to accelerate your learning? 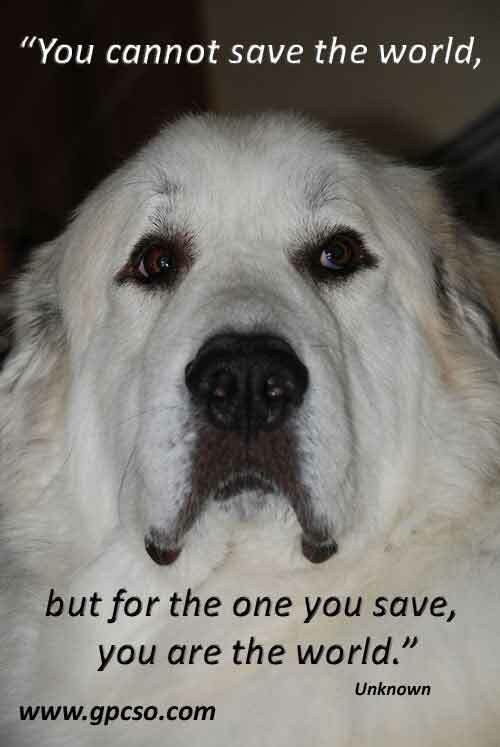 Great Pyr books will help you make an informed decision to bring a Great Pyrenees into your life and will definitely increase the enjoyment of your new pet. These books are invaluable in helping you ensure that your Pyr’s needs are understood and you are equipped to provide all that is essential for this unique and beautiful dog. Want to pay it forward? Why not send us a review of any of the books on our list, or add new ones that you would recommend. 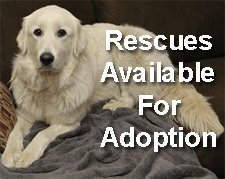 It's a great way to help other Pyr owners. So toddle off to your library or local bookstore, or click your way to one of the many web-based retailers and begin your collection now. You’ll be glad you did and your Pyr will be happy too. 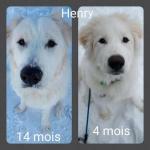 Books about the Great Pyrenees… the key to fully enjoying your Great Pyr! 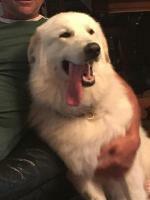 10) Tips On Training And Living With Your Pyr Puppy - Volume I Training Your Pet - Sandra A. Young Learn more here. Do You Have a Great Dog Book to Recommend? Have you read a Great Pyrenees Book or other Dog Book that you recommend? Visitors to our site are always in search of new and better information about Great Pyrs. Here's your chance to give your fellow dog lovers a helping hand by recommending a book and providing a short review! TIP: Since most people scan Web pages, include your best thoughts in your first paragraph. Oh... and don't forget to name the Author.